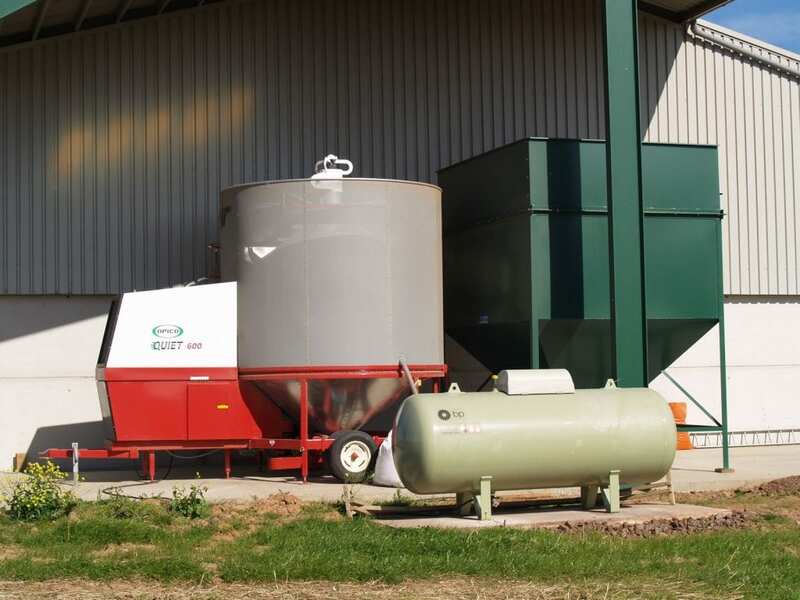 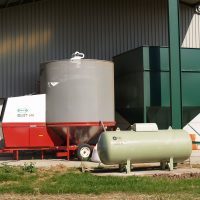 Opico have been importing grain dryers into the UK for over 50 years and also distribute their own range of grassland machinery. 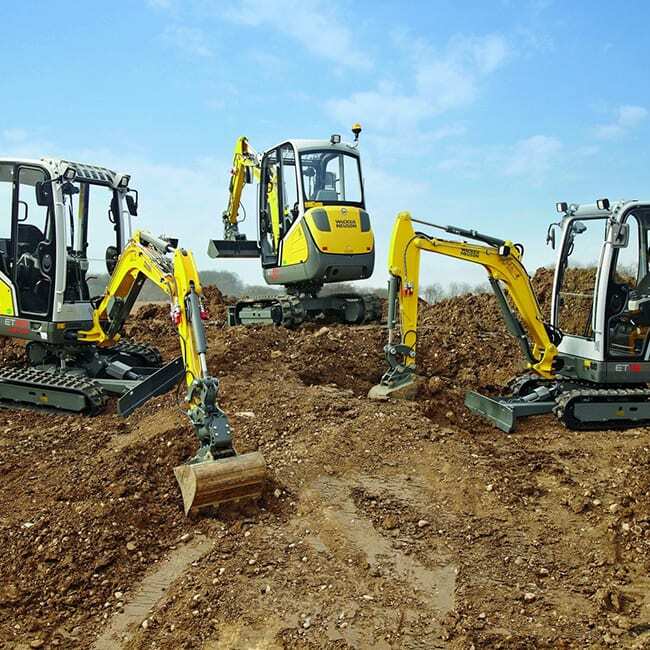 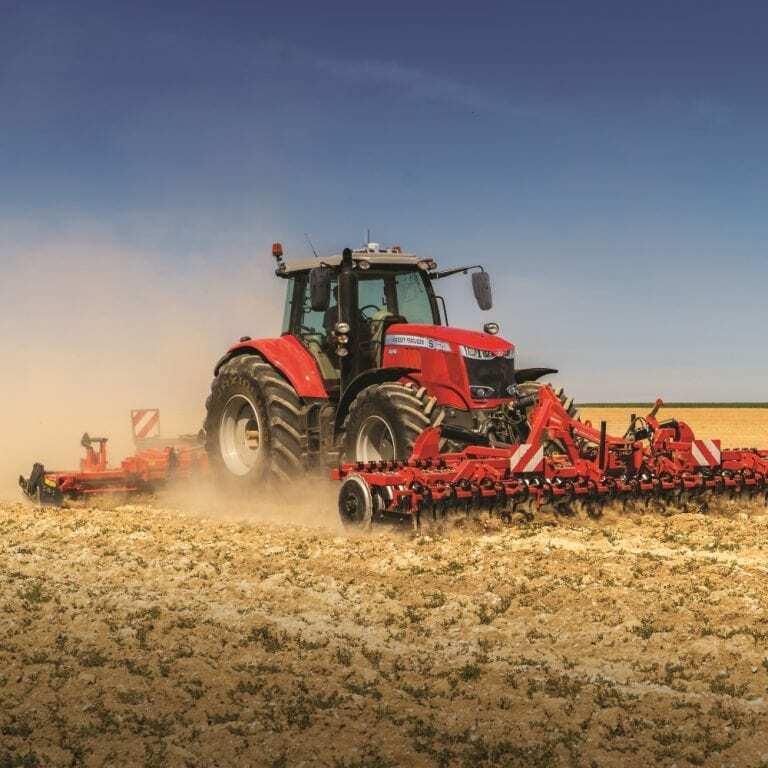 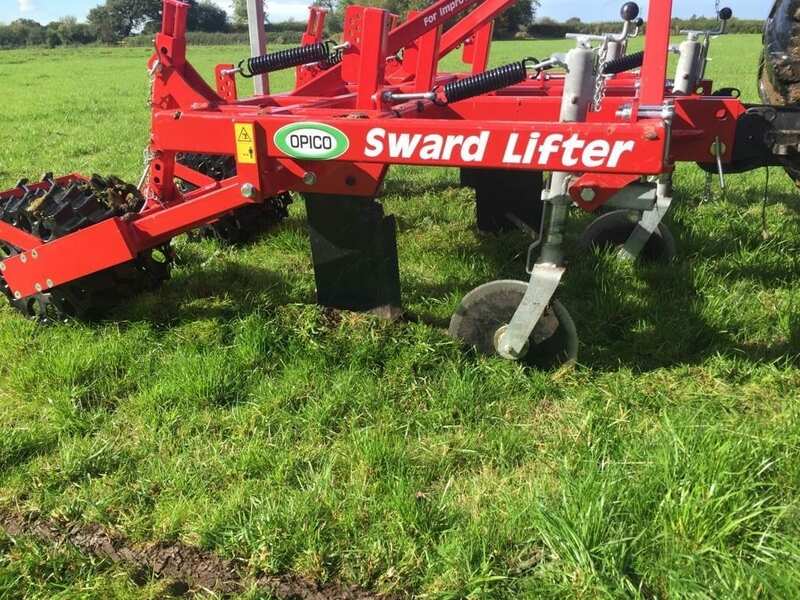 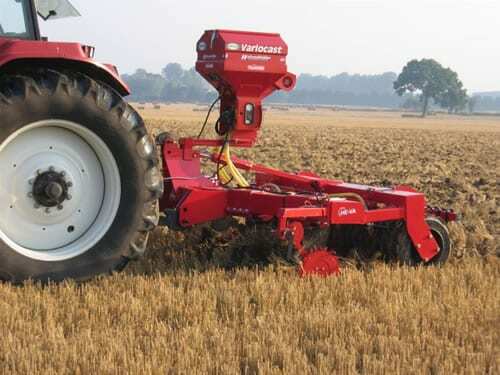 From their base in Lincolnshire Opico have risen to become the largest independent distributor of agricultural machinery in the UK, with over five decades of experience and knowledge of the trade. 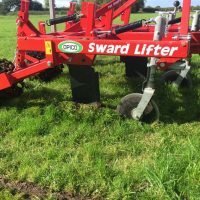 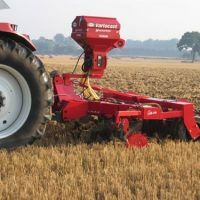 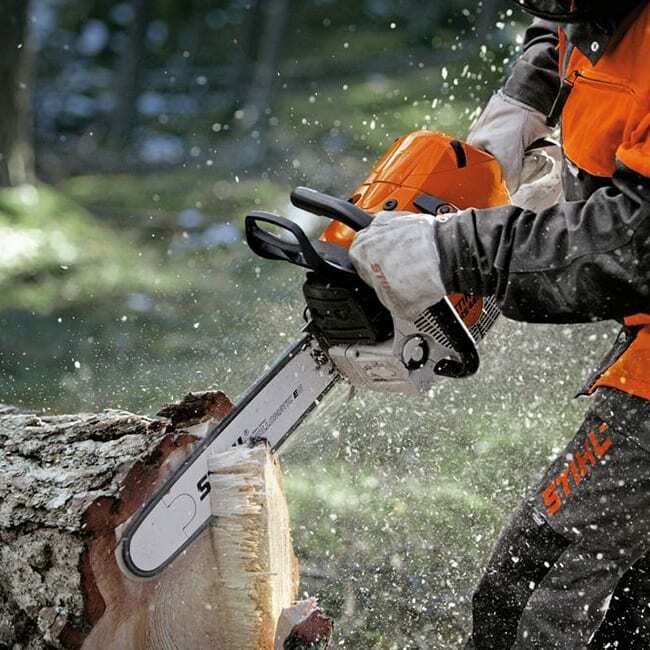 The company have experience with a wider range of machinery including Grain dryers, Spring tine grass harrows and Subsoiler seeding.